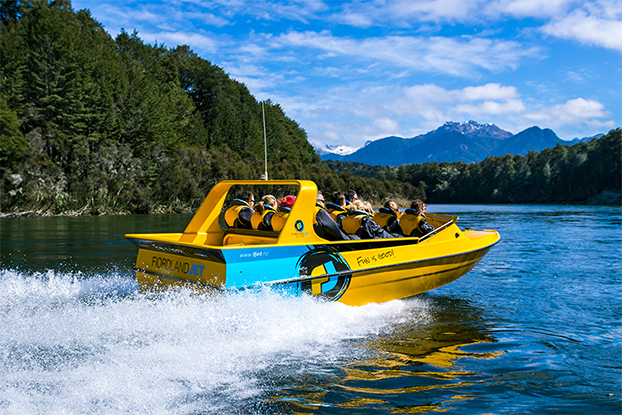 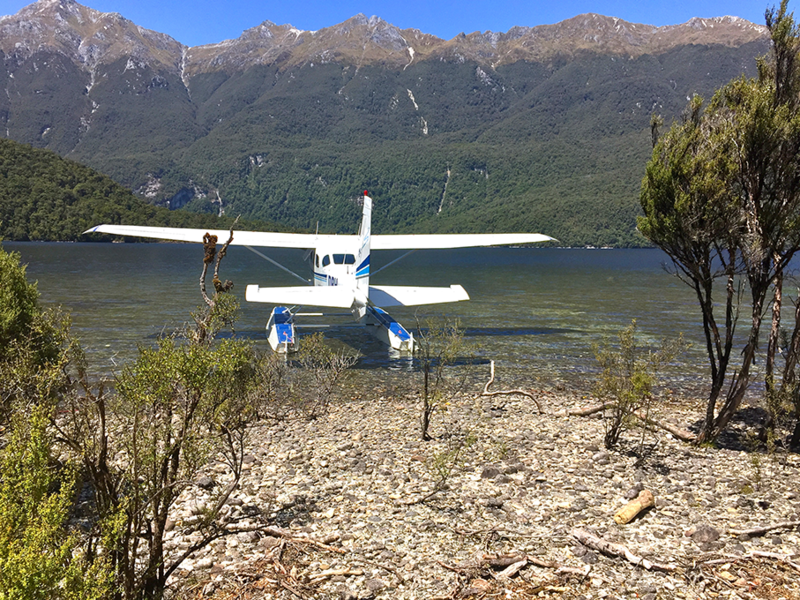 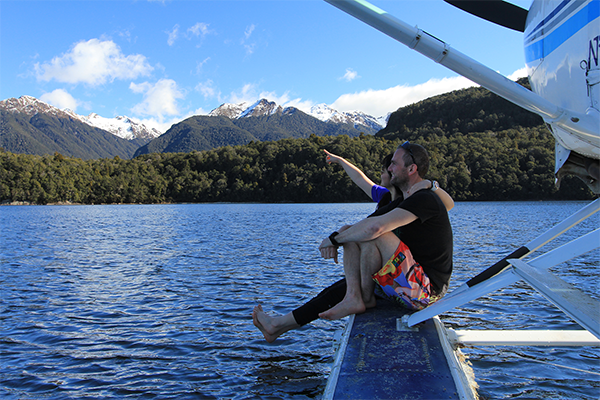 The ultimate Fiordland experience! 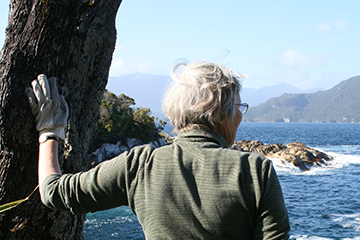 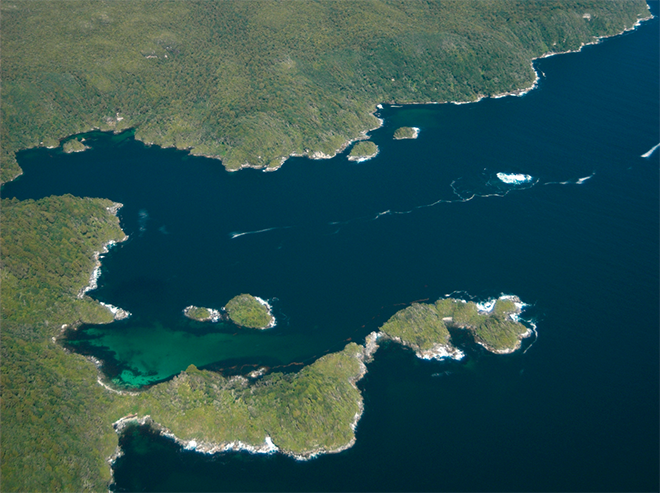 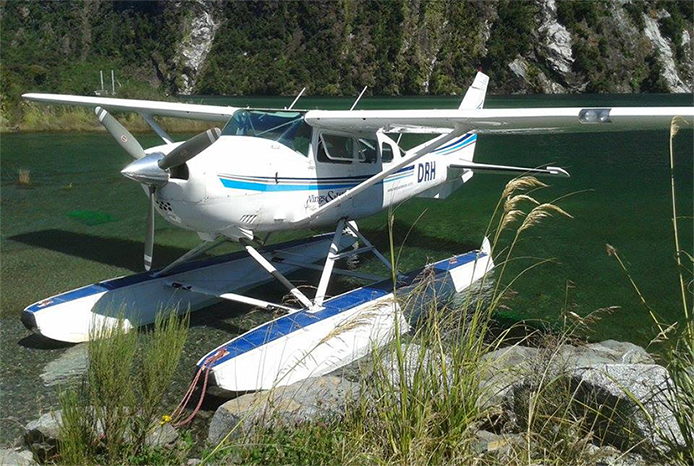 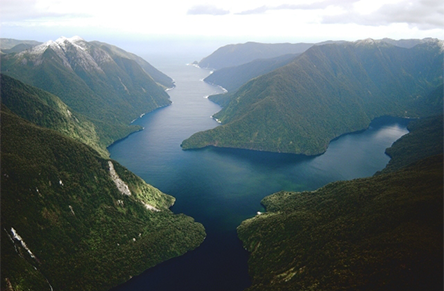 Fly over 250 islands and New Zealand's largest prettiest fiord - Dusky Sound. We have a range of flights with differing durations and prices.